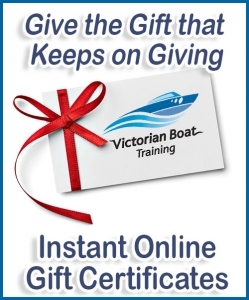 Getting a Marine Boat Licence and/or PWC / Jet Ski Licence is so easy! Attend one of our courses and when you pass the TSV test, we give you a TSV Certificate. Take the TSV Certificate to VicRoads within 12 months. No appointment necessary – just turn up. Pay your 5 year licence fee (about $160 / $190) for 5 years, have you photograph taken. You now have your Marine Boat and / or Jet Ski Licence. Please note: VicRoads have Eligibility Requirements such as health, eyesight and previous licence situations. Please ensure that you comply with these requirements before you attend our course. To attend the Marine Boat & Jet Ski Licence Training Course, you are required to bring along the APPROVED PROOF of IDENTITY. Simply, you need to bring yourDrivers Licence (or L or P’s) OR Passport / Birth Certificate AND Medicare card / School ID card. Medicare Card, (family card with your name listed), Student Identity card, Pensioner Concession card, Department of Veteran’s Affairs card, current entitlement card issued by the Commonwealth, credit card or account card from a bank, building society or credit union, state or federal government employee photo ID card. Courses held regularly at TRARALGON at S.E.A.L. Driving Services Shop 7 / 27 Princes Hwy Traralgon. Conducted by experienced and qualified instructors on behalf of Peninsula Boat Training Pty. Ltd., a Registered Training Organization (No 22587) (ABN 51162253956) approved by Transport Safety Victoria. TRARALGON, Seal Diving Shop 7, 27 Princes Hwy. S.E.A.L. Diving Services is a PADI 5 star training facility located on the Princes Highway in Traralgon, in the heart of Gippsland. Dive trips are run regularly within the local Gippsland area to magnificent dive locations such as Inverloch, Cape Paterson, Phillip Island and Wilsons Promontory. Genuine PADI dive courses are conducted through our fully accredited 5 Star training facility catering for the beginner diver or snorkeler to the most advanced diver. Dive the Gippsland Coast with SEAL Diving Services – Victoria’s best kept secret. Our fully surveyed charter boat operates out of Inverloch, Phillip Island and Wilson’s Promontory. There’s plenty to see under the water in our rich temperate waters, from the smallest nudibranch to our Victorian marine emblem, the Weedy Sea Dragon and playful Australian Fur Seals. Boat / JetSki Courses Select an area near you. 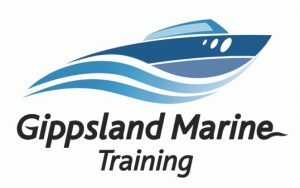 Peninsula Boat Training Pty. 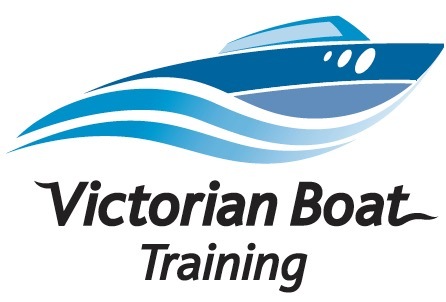 Ltd.( ABN 51162253956) T/as Melbourne Boat Training, is a Registered Training Organization (No 22587) approved by Transport Safety Victoria.